When it comes time to ship a final drive motor, whether its part of a core exchange or you want it rebuilt, it's important that you ship it in a safe manner. 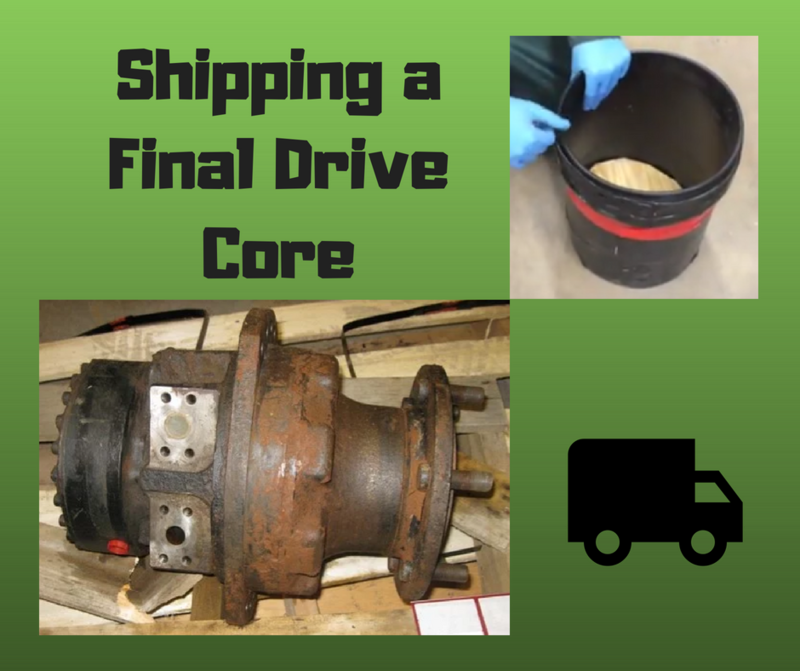 In this Shop Talk Blog post, we are going to give you some hints and tips for shipping your final drive core so that it doesn’t get damaged in transit. When shopping for a final drive motor, you may come across "core charges" or "core exchange programs". In fact, there are many programs similar to this in the final drive market. 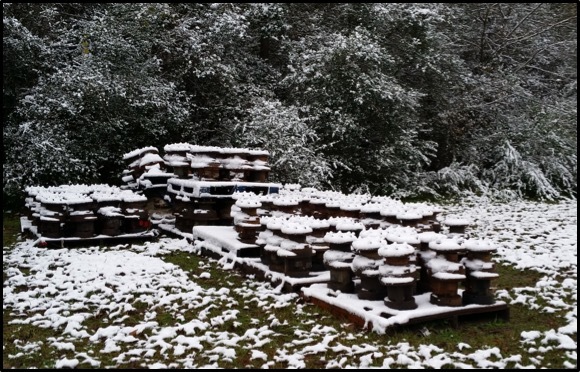 This Shop Talk Blog Post will answer the most common questions our customers have about final drive cores, core exchanges, and core buyback programs.